A light fragrance, only slightly sweet, with a touch of sandalwood. 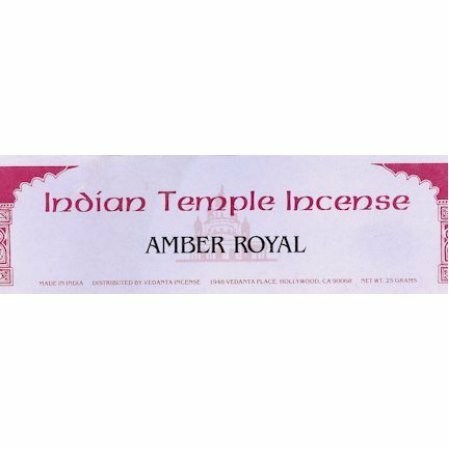 In the tradition of our Indian Temple Incense line, this a light fragrance, only slightly sweet, with a touch of sandalwood. Otherwise, the incense will be send separately by first class mail or priority mail. In this case, the estimated shipping charge will be more. Low quality incense. Not recommended!.